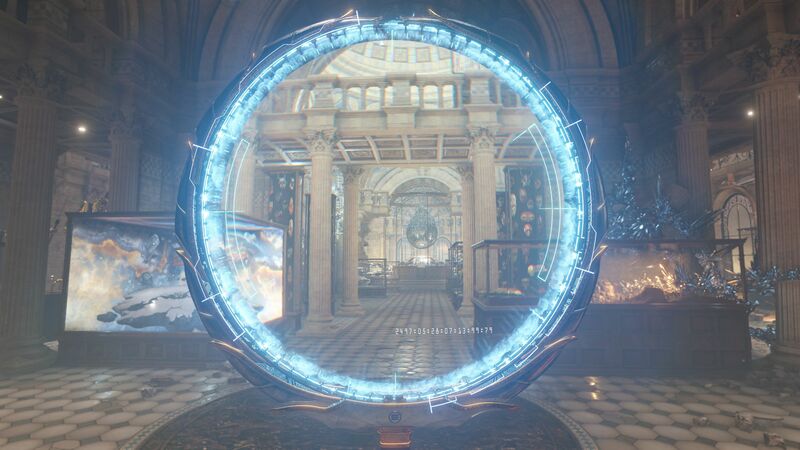 Since 1998 gamers have turned to 3DMark benchmarks to see the latest advances in real-time graphics made possible with each new version of DirectX. 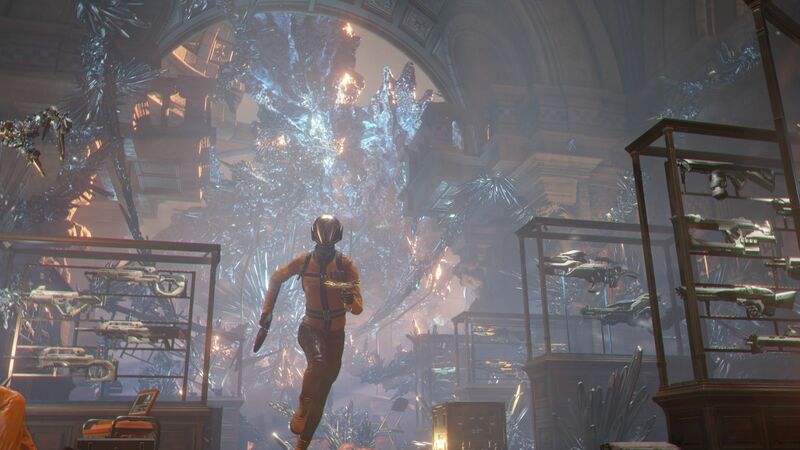 That's why today we are excited to share the first official trailer and screenshots from 3DMark Time Spy, our upcoming DirectX 12 benchmark test. 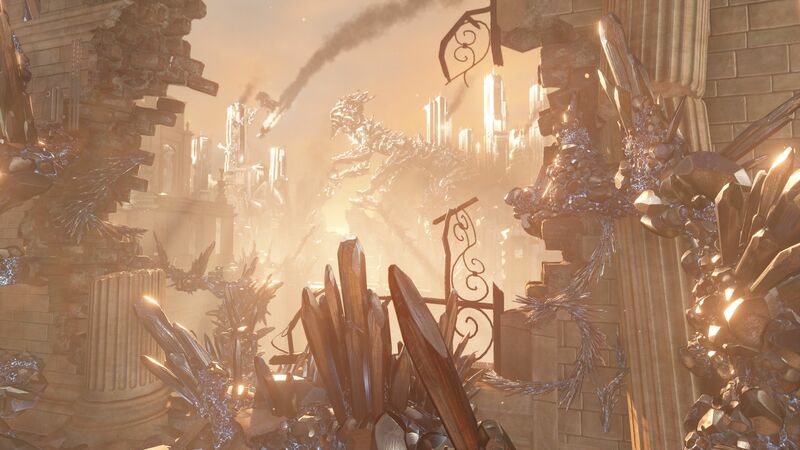 In the trailer, you'll get a glimpse of gaming's future while revisiting classic 3DMark scenes from the past. For a bit of fun, see how many can you spot. 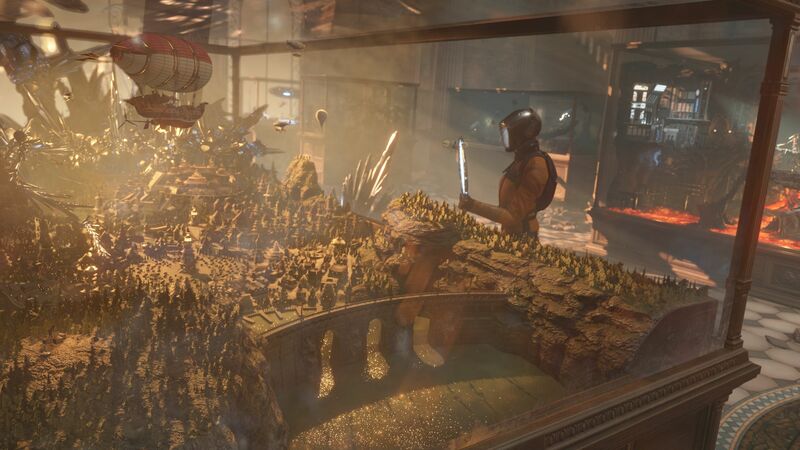 Time Spy is a new DirectX 12 benchmark test, coming soon to all Windows editions of 3DMark. With its pure DirectX 12 engine, built from the ground up to support new features like asynchronous compute, explicit multi-adapter, and multi-threading, Time Spy is an ideal benchmark for testing the DirectX 12 performance of the latest graphics cards. The Steam Summer Sale has just started. Grab 3DMark for just $4.99 and you'll save $20 off the usual price. Everyone who buys 3DMark in the Steam Sale will be able to run the Basic version of Time Spy when it is released.